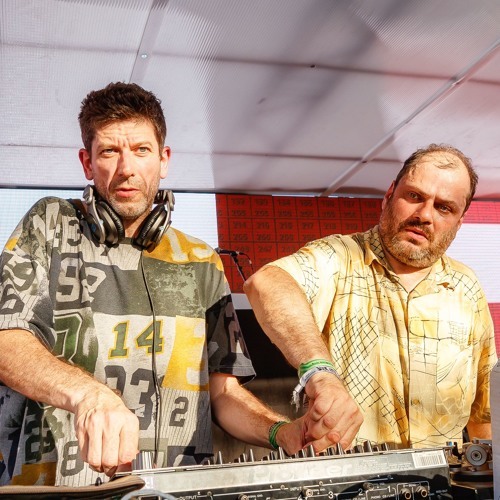 House, techno, electro and all other assorted leftfield records — is there anything Optimo cannot do? Listen back to these Dekmantel regulars simply being at their best once again. Nobody commented on this fabulous dub break that will be echoed in 1h after the gabber track. This prepares the last 1h30 of insane music coming up. Just look at the comments. These guys are geniuses. @finndocherty: anyone know the gabber track? !!!!! fiyyahhhh anyone know the song 18mins? Is this the Dimitri from Paris edit?